Ten months into 2018, I feel confident saying most consumers are very comfortable with big screen phones. 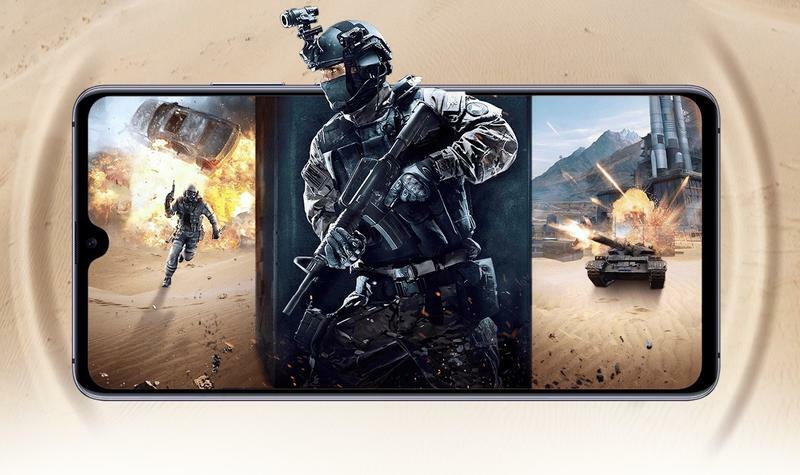 The iPhone XS Max measures in at 6.5-inches and the Galaxy Note 9 measures in at 6.4-inches with early leaks suggesting the Galaxy Note 10 will be even bigger. 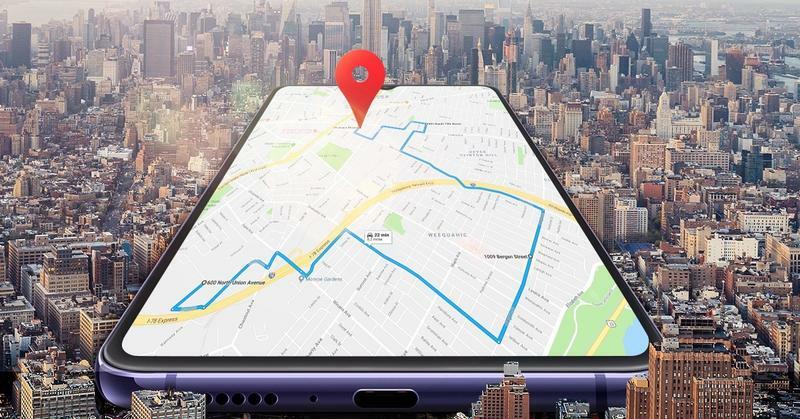 That’s normal for big phones and Huawei just threw that idea out the window and ramped up the stakes with the Huawei Mate 20 X and its otherworldly 7.2-inch display. 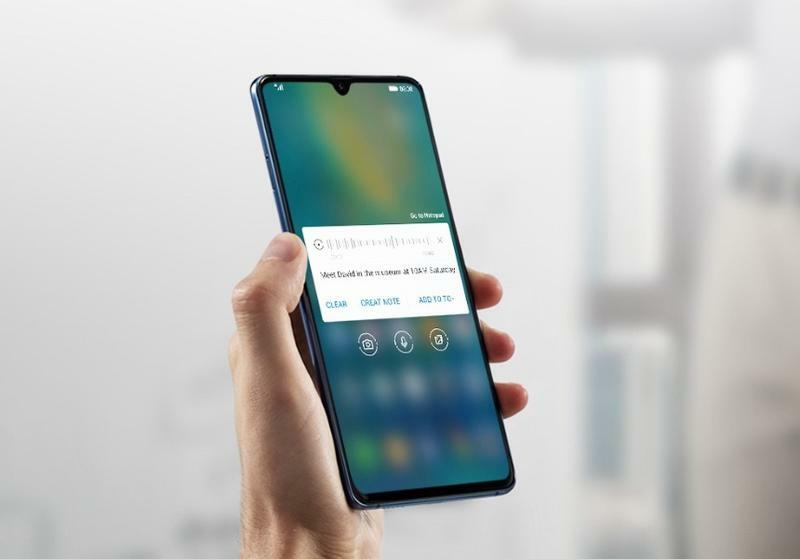 At an event held in London, Huawei unveiled its newest smartphone line, the Mate 20 series. 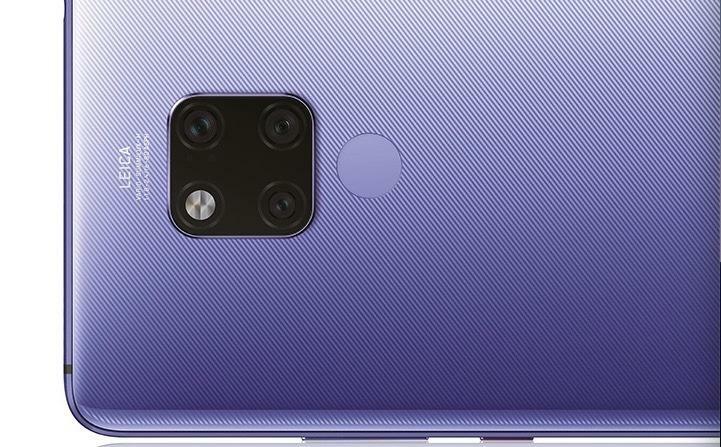 Like most flagship lines, Huawei didn’t just release one version, or two, it came out with three. 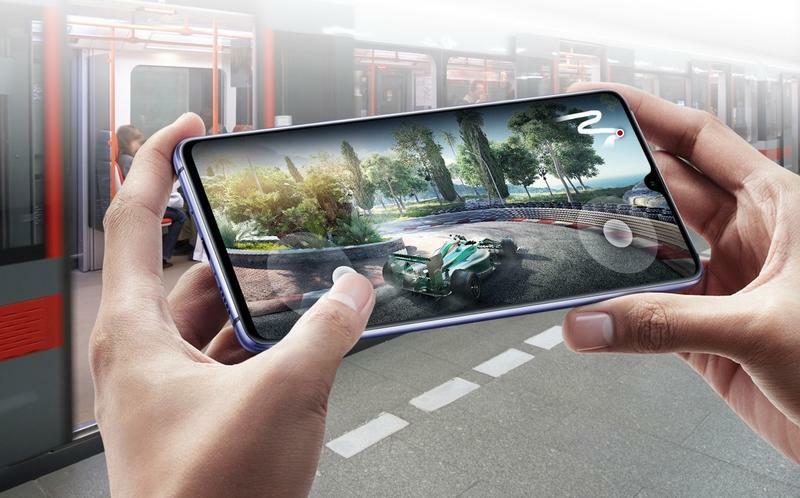 The standard Mate 20, the powerful Mate 20 Pro and the outlandish Mate 20 X that offers an oversized display that easily beats any other smartphone available right now by a wide margin. The 7.2-inch 1080p OLED panel is the main selling point of the device, promising a smartphone experience unlike anything we’ve seen before. 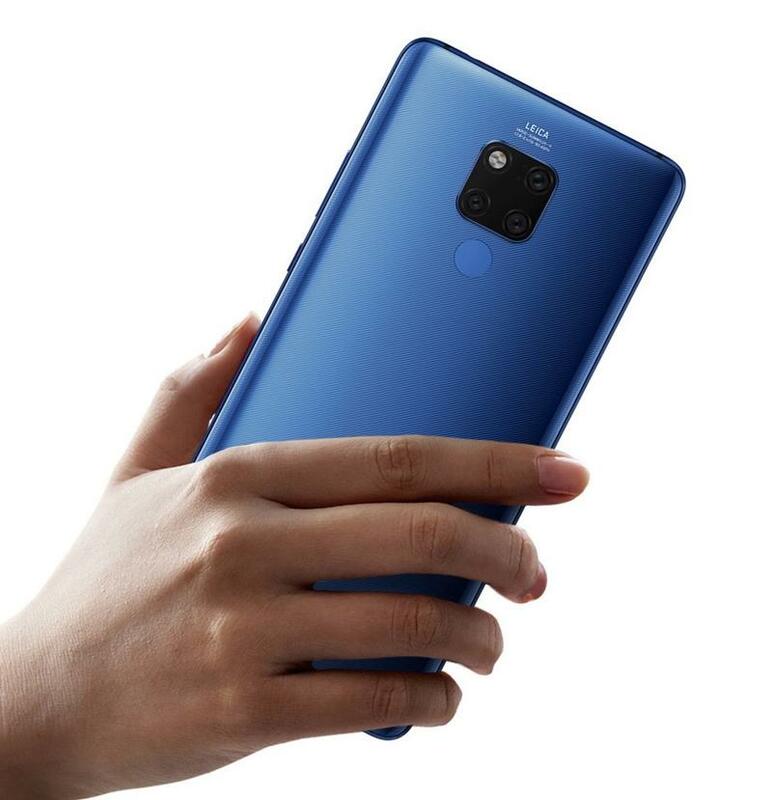 This is uncharted territory for smartphones, so it’ll be interesting to see how consumers take to the Mate 20 X. 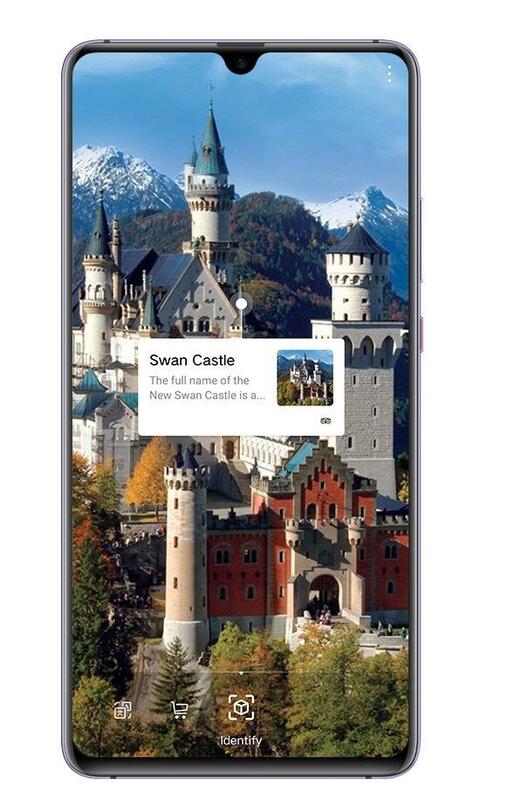 Do they embrace the big display like they have for the past few years or is it pushing the boundary too much? 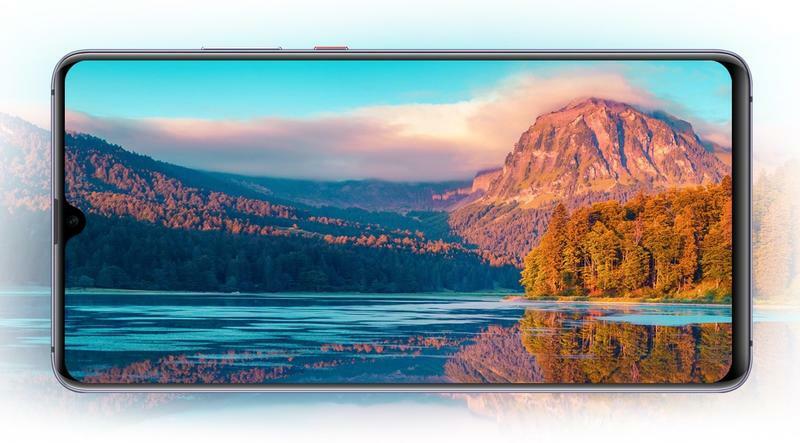 An unexpected perk from the big footprint of the Mate 20 X is a gigantic battery to match the display size. 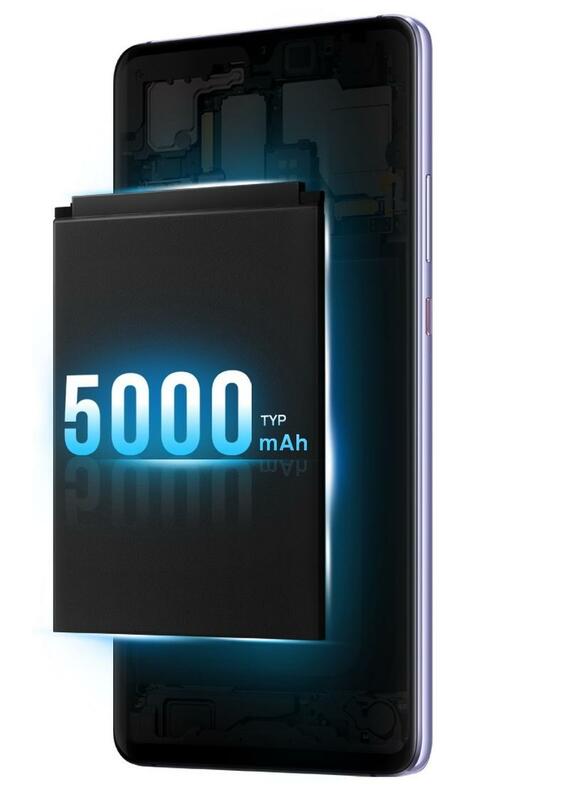 Powering it will be a 5,000mAh battery that is again the biggest battery in a smartphone. 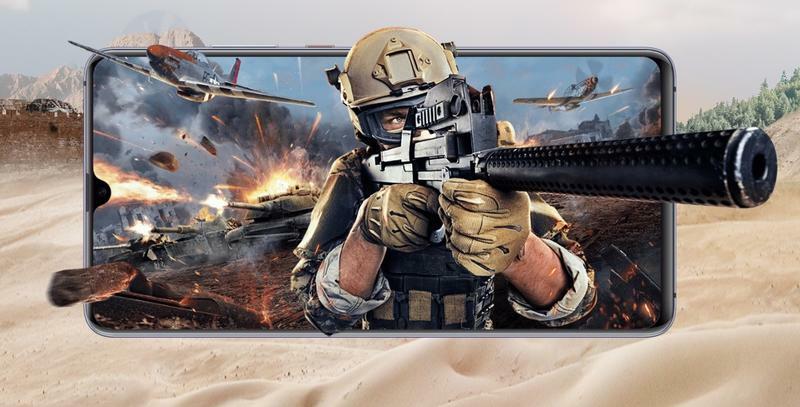 Huawei didn’t provide specifications for how long the battery will last, but we imagine it’ll easily last through the day. 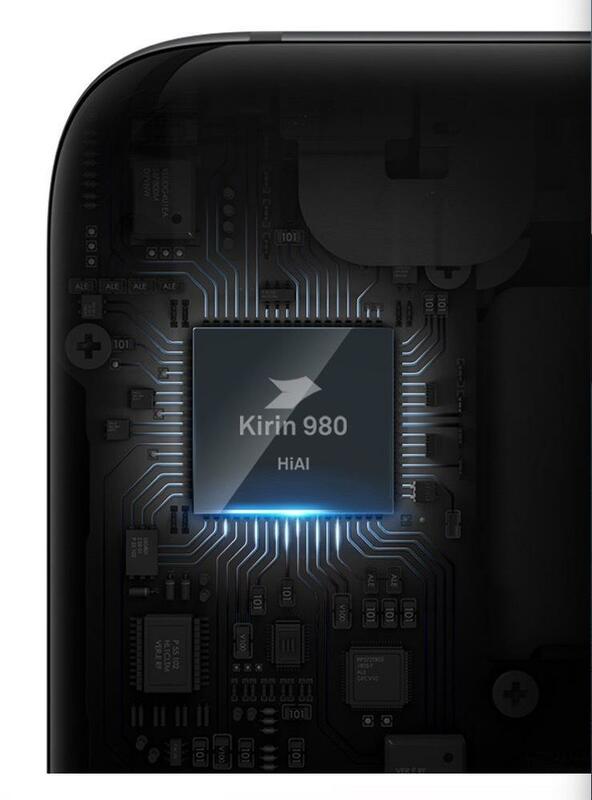 Other noteworthy specs of the Mate 20 X are its Kirin 980 processor, 6GB of RAM, 128GB of storage, rear mounted fingerprint scanner and triple-camera system. 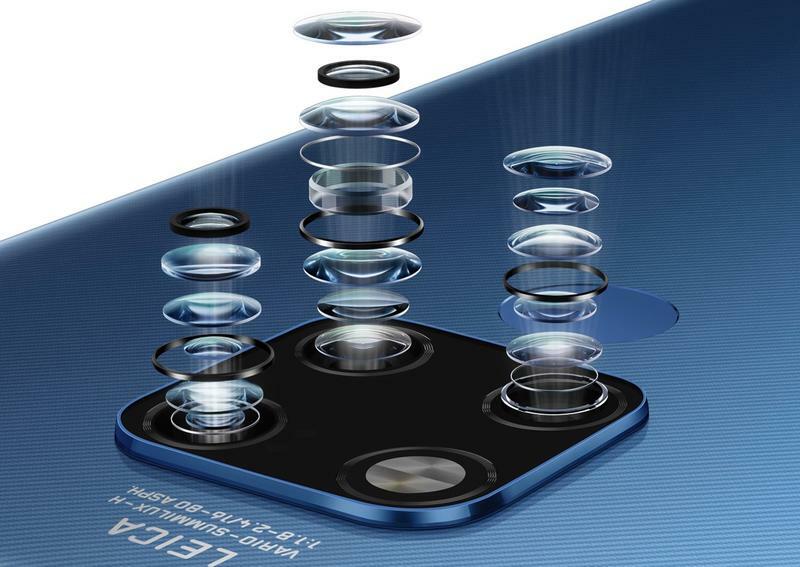 The Huawei Mate 20 X will go on sale October 26 for €899 ($1,042).